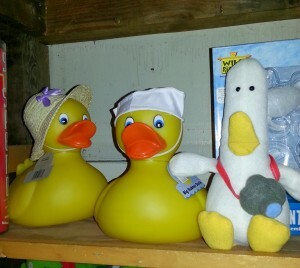 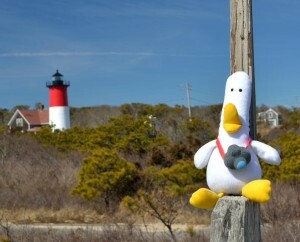 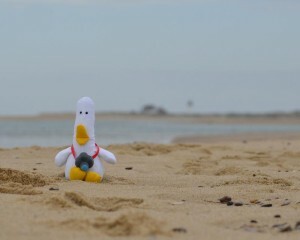 Duck, who previously traveled across the continent, has recently been busy exploring the East Coast. 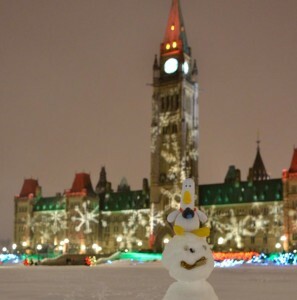 First of all, he traveled to Canada! It was his first foreign trip – other than his trip here from China where he was originally manufactured 😀 – this was very exciting for him! 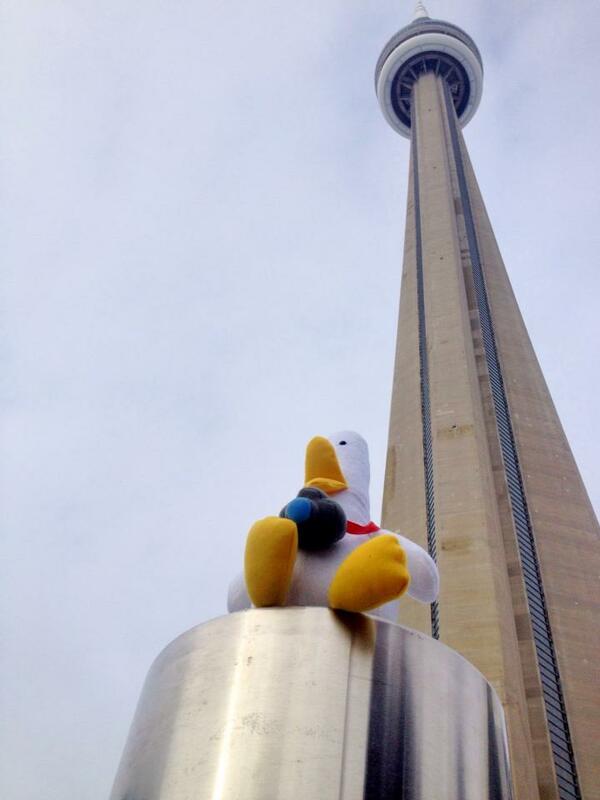 He visited both Toronto and Ottawa. 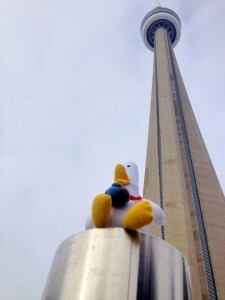 In Toronto, he got to see the CN Tower. 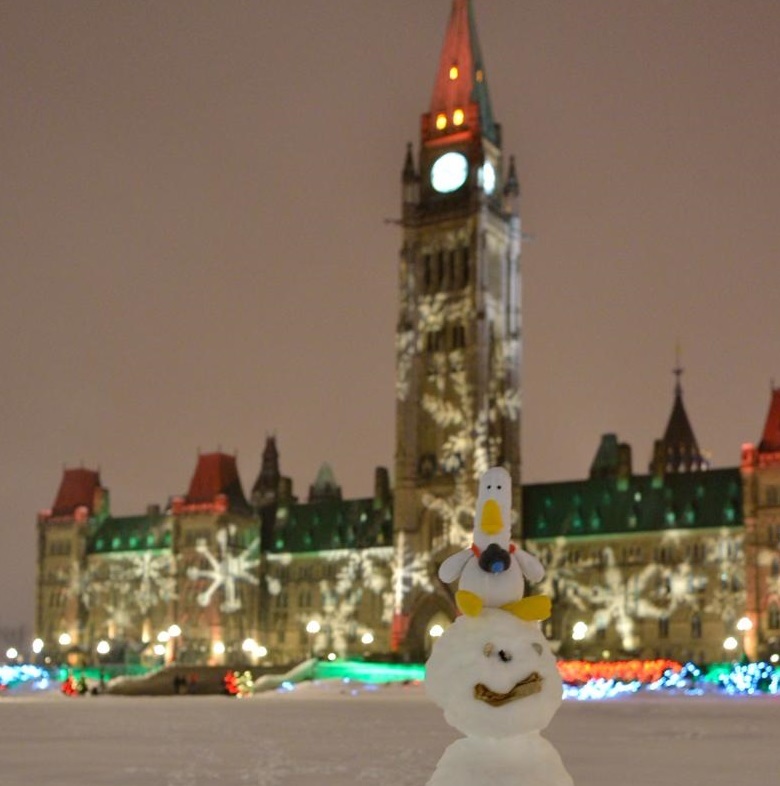 In Ottawa, he was lucky enough to see the Christmas Light Show on the Parliament Hill. 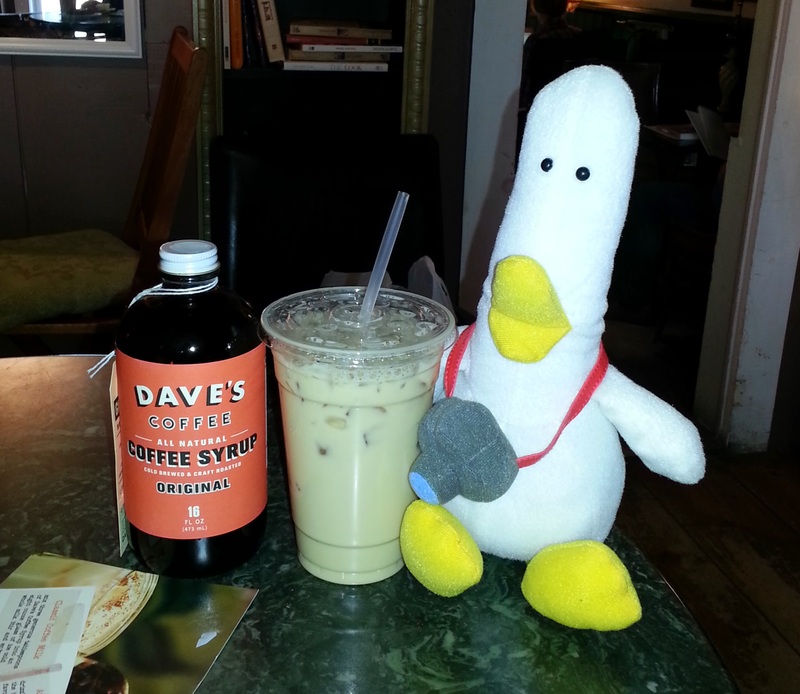 On the same trip, he tried coffee milk, the official drink of Rhode Island, at the iconic Dave’s Coffee. 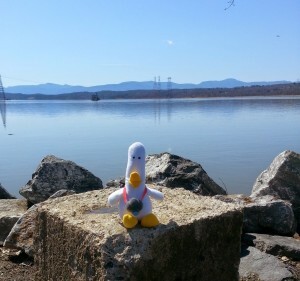 And once it started getting a little bit warmer, he took a trip to Catskills, too – and is now looking forward to more adventures!